We are a friendly independent, family run business situated in the centre of Worcester. With over 30 years experience in the car body repair industry working for large groups and independent business alike. We have been established in the Butts for 4 years and pride ourselves in our growing client base, including insurance approvals and local franchise dealerships who we carry out quality regular work for; not to mention the growing reputation from private customers as to the quality of our work and customer service. 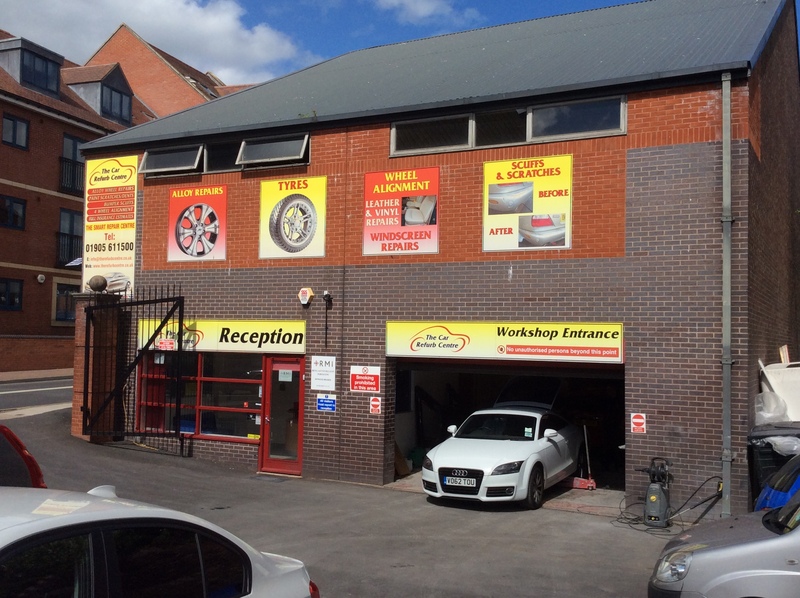 We carry out all aspects of car body work repairs and refurbishments, smart repairs to larger dents, scratches and scuffs, vehicles returning from lease, insurance/ accident repairs and alloy wheel repairs.